We may not remember them often, let alone wonder where they are, but it brings joy to see our favorite music stars that led the pop music revolution in Nigeria looking well and good. 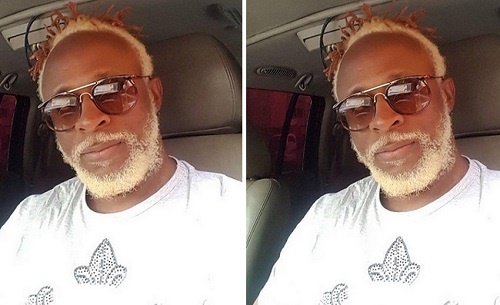 'Golden Boy' Tony Tetuila is one of those we used to enjoy back in the days and he just stepped out looking more golden in his version of the beard gang theme. He shared this photo on Instagram with a rather spiritual caption...Is Tetu now a preacher? Proverbs 16:3 Ask the LORD to bless your plans, and you will be successful in carrying them out.